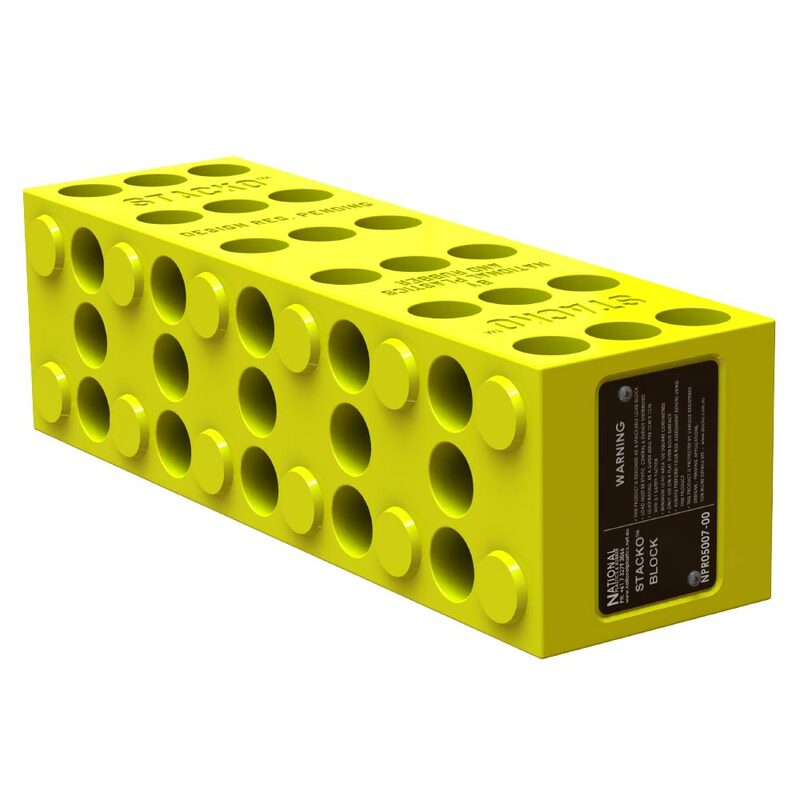 National Plastics & Rubber Wheel Chocks are tough and durable with sizes to cover almost every application from lightweight vehicles to the largest mining trucks. 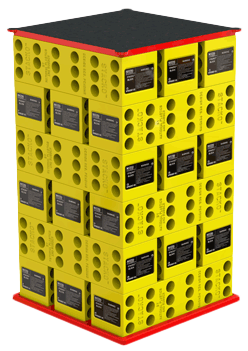 Manufactured from high quality UV stabilised materials, StackoTM Blocks are the superior alternative to traditional timber blocks. National Plastics and Rubber works with some of the largest mining companies in the world. We have many years of experience in the mining industry and understand the demands of this work environment. 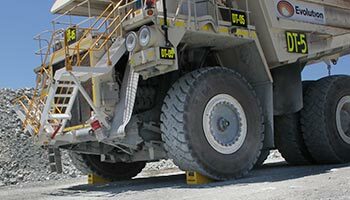 From the world’s largest mining truck to your family vehicle, National Plastics & Rubber offers a wheel chock for you. 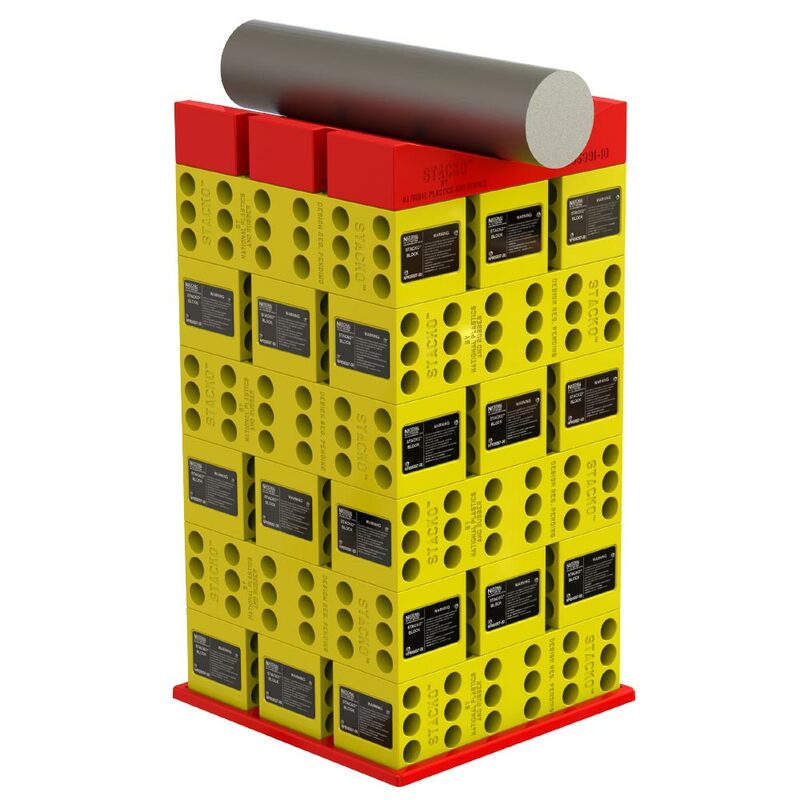 Each wheel chock is designed to the highest expectations to meet safety, practicality, durability and affordability requirements. Whether you’re looking for polyurethane, rubber or industrial plastics manufacturing, NPR is ready to meet your needs. 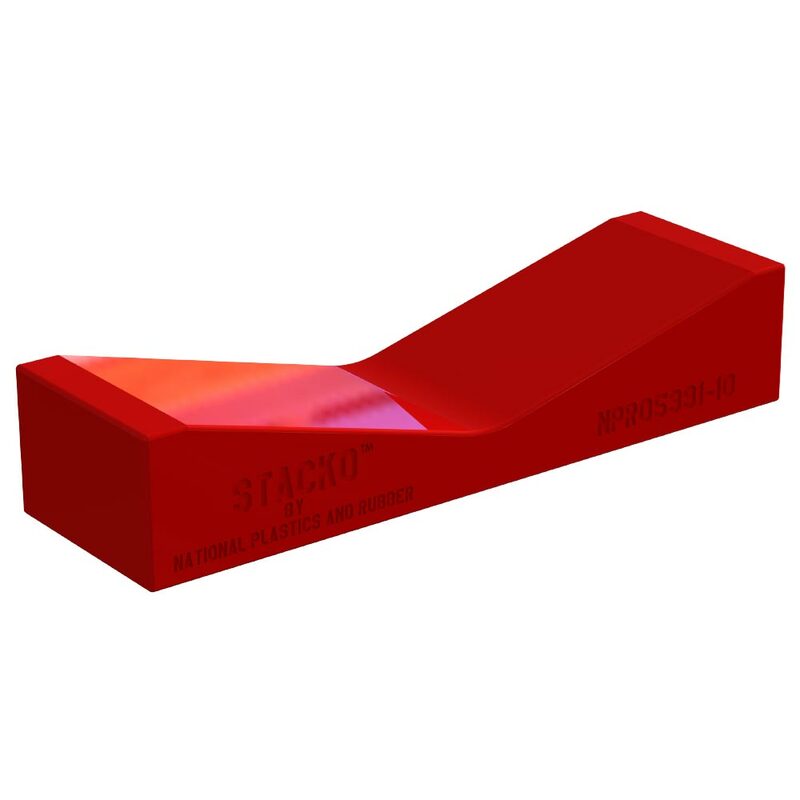 Our specialists will work with you to design and produce the perfect product while maintaining a competitive cost. 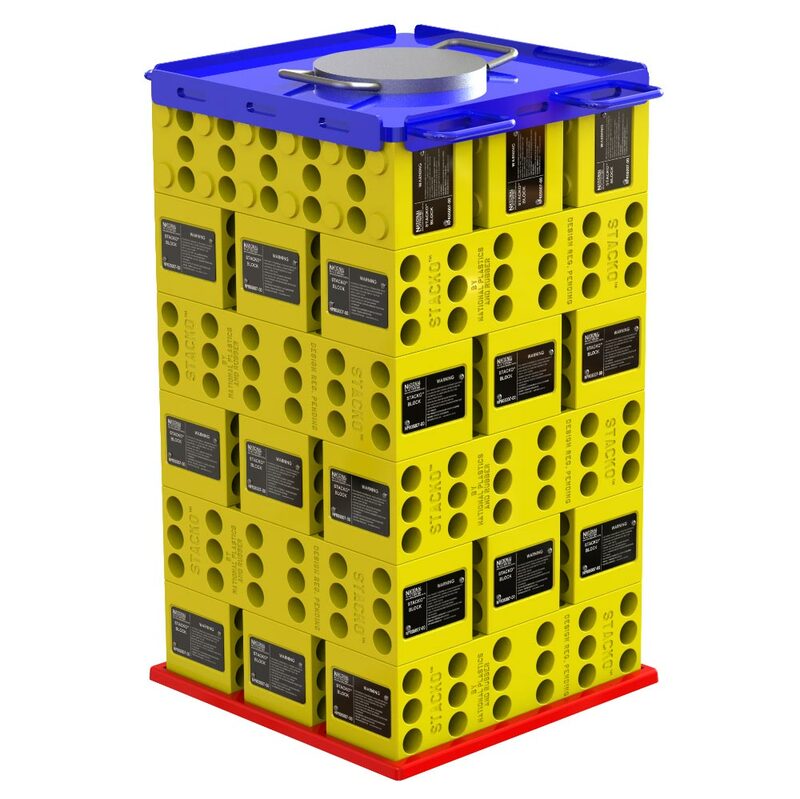 Leaders in the design and manufacture of Polyurethane, Rubber and Industrial Plastic products. National Plastics & Rubber have been manufacturing quality Polyurethane, Industrial Plastic and Rubber products for the global Mining and Construction Industry since 1997. 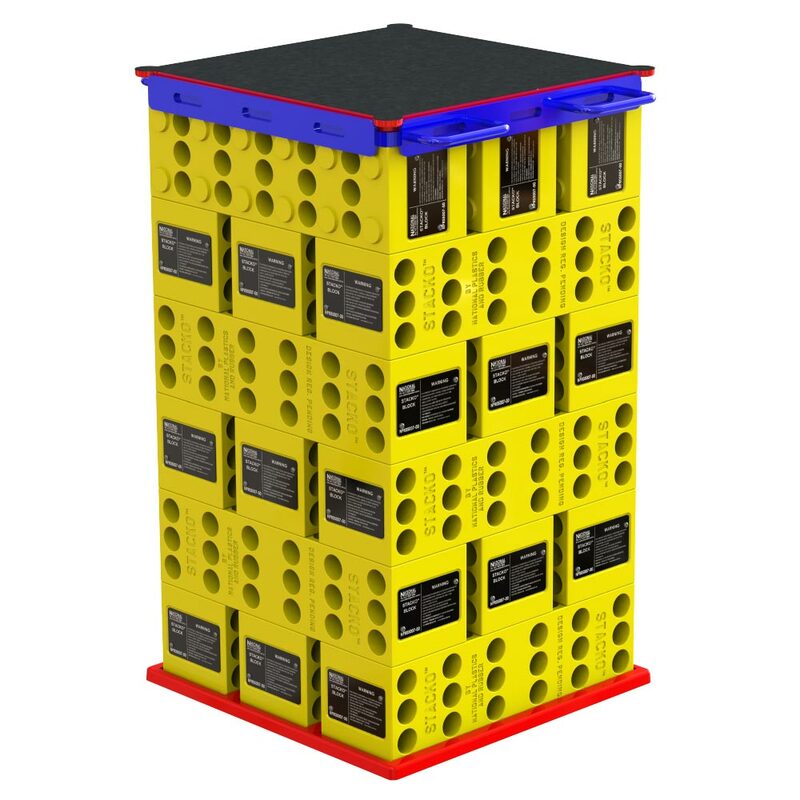 Wheel Chocks, Safety, Floor Protection and more, you can rely on National Plastics & Rubber to provide products that offer the best in safety, durability and efficiency. 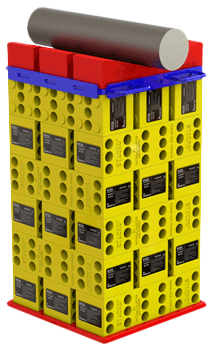 National Plastics & Rubber’s commitment to our customers is to be the Best Industry Provider of polyurethane products to the global marketplace. 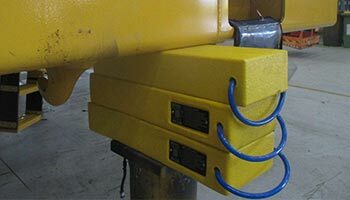 Our Wheel Chocks are truly world-class. 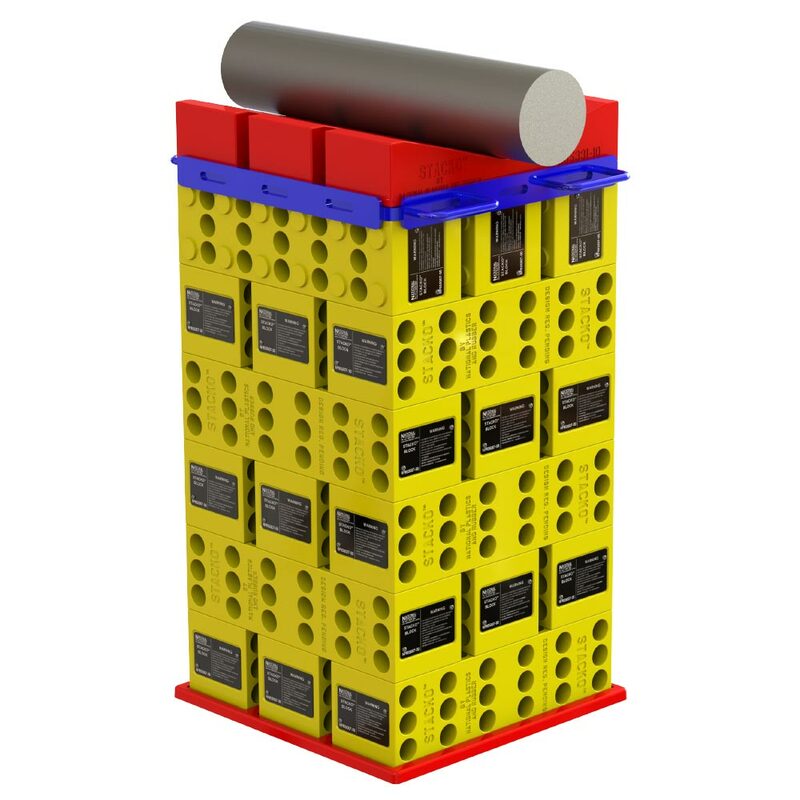 Our lightweight chocks were the first wheel chocks to meet Workplace Health and Safety Standards. We take pride in our long-term relationships with clients around the world and strive to provide consistent service excellence. All our products undergo extensive field testing as proof of our commitment to quality & to ensure customers can depend on NPR products. Leave a message and one of our friendly staff members will reply as soon as possible or click below to find us & see our other methods of contact. 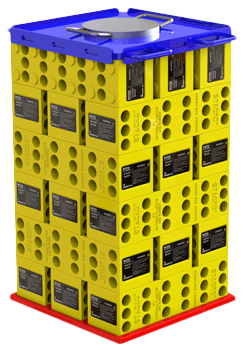 Manufactured from high quality, lightweight, UV stabilised materials and with components to suit all types of load sizes & shapes, Stacko™ Blocks are the superior alternative to traditional timber blocks. 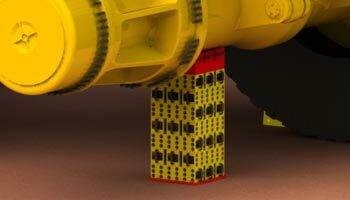 National Plastics & Rubber lightweight Wheel Chocks are tough and durable with sizes to cover almost every application including the family car, machinery, the largest mining trucks & aircraft. 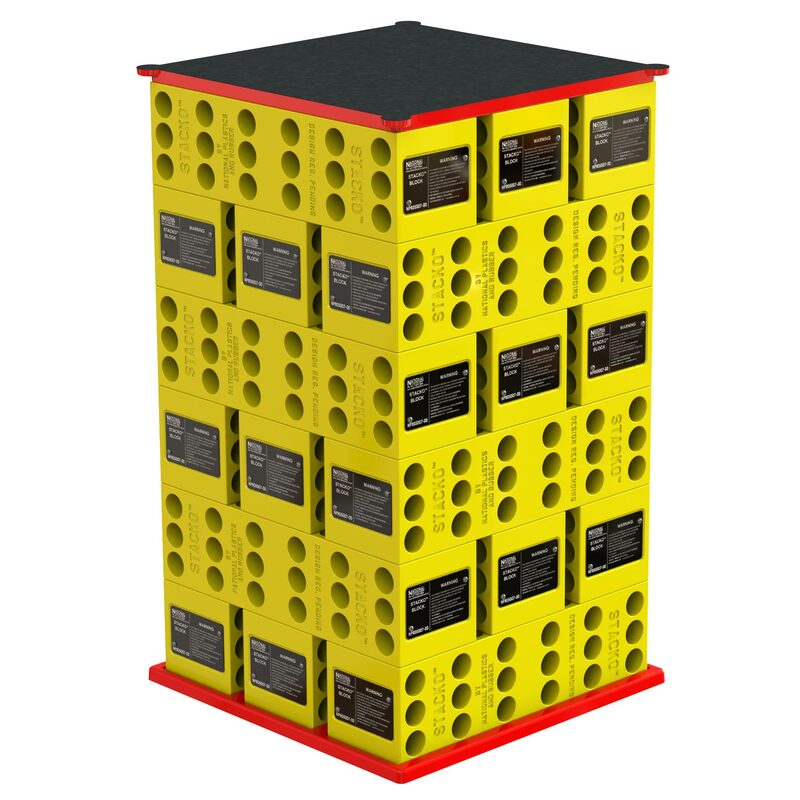 Our vast range of high quality Workshop Products help ensure safe work environments, provide protection to machinery & workshop areas and will stand the test of time.